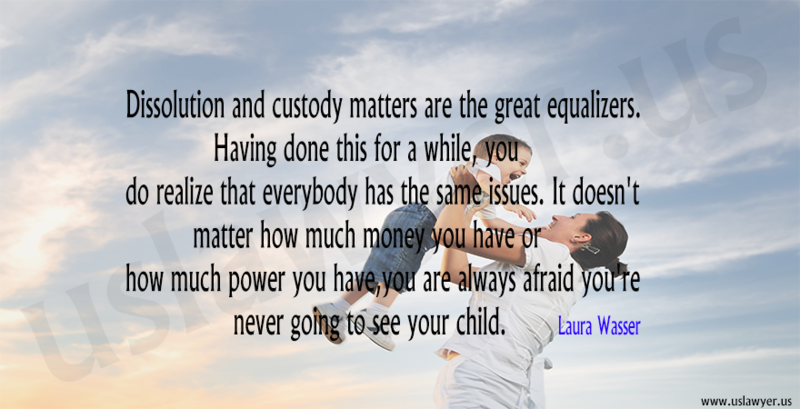 supporting variables, which become determinative for deciding on the custody. 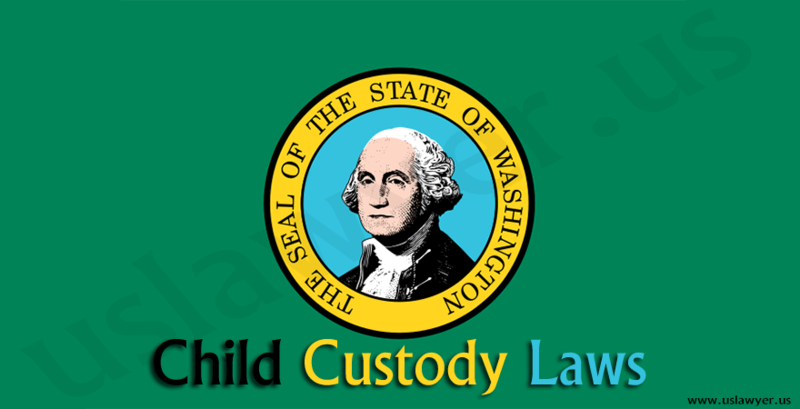 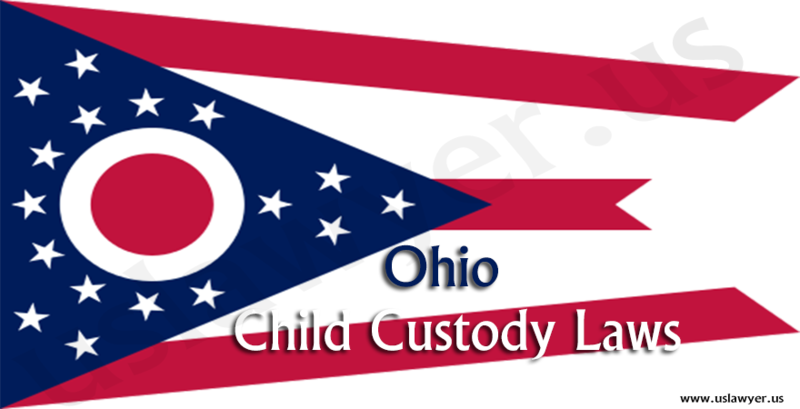 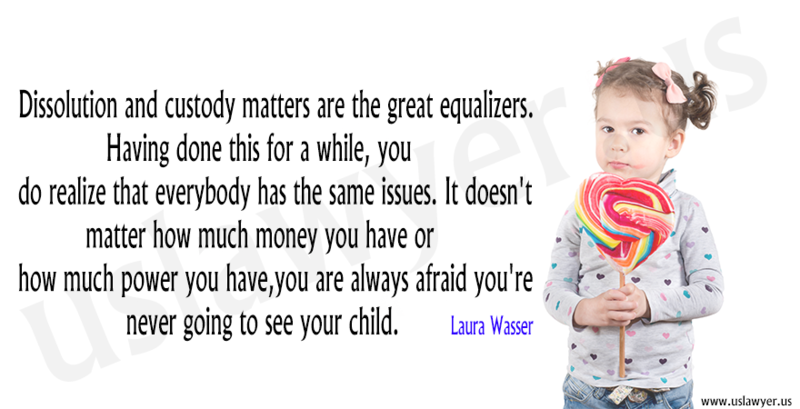 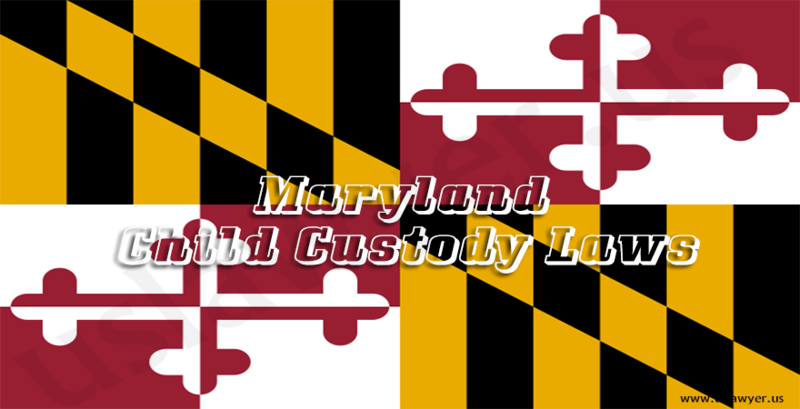 Two different types of child custody are found in Maryland. 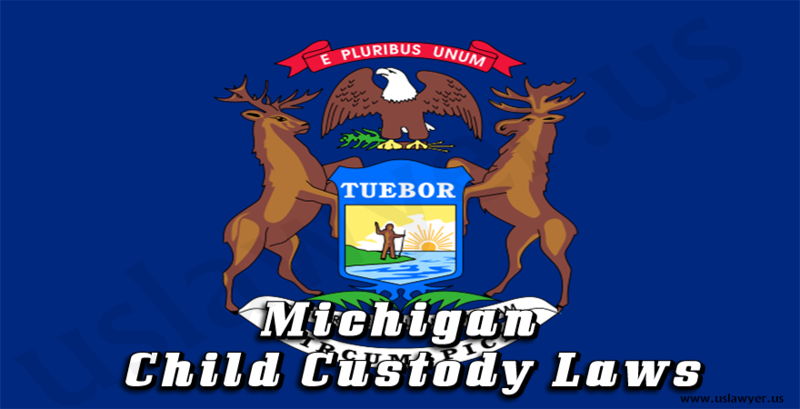 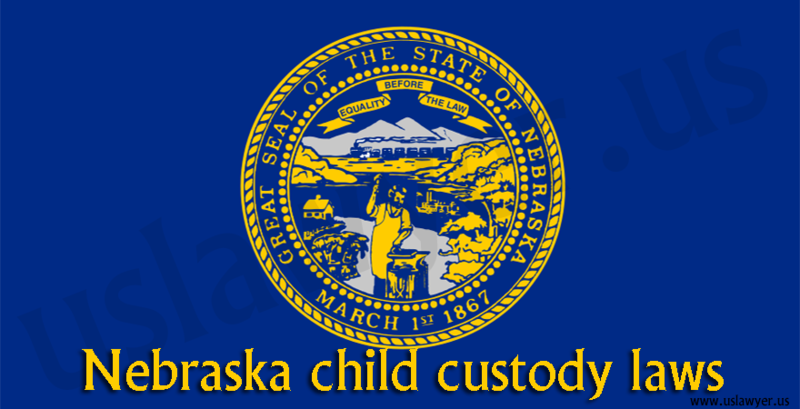 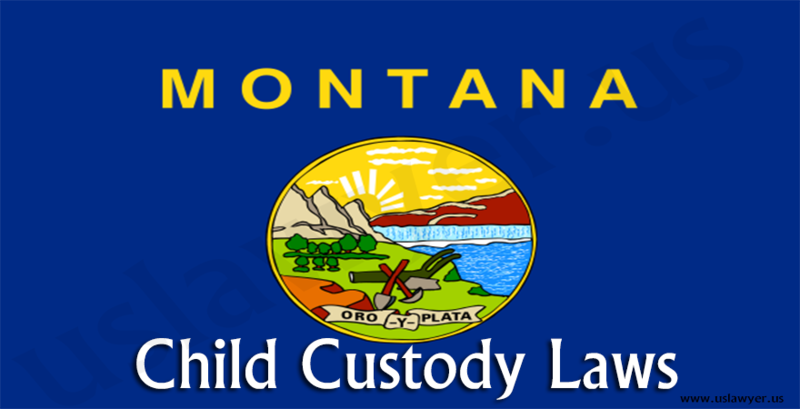 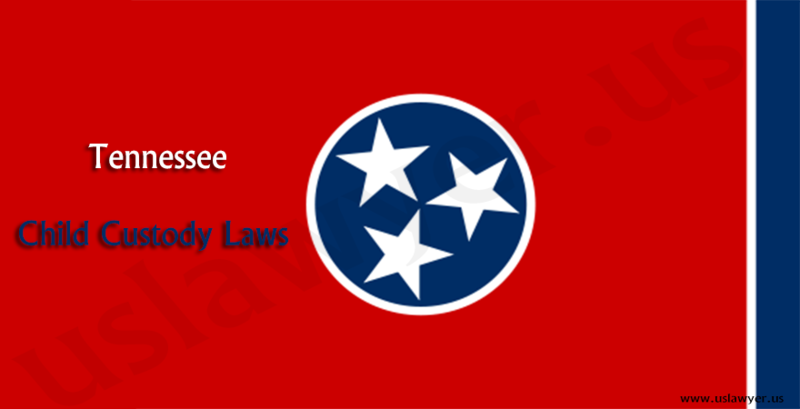 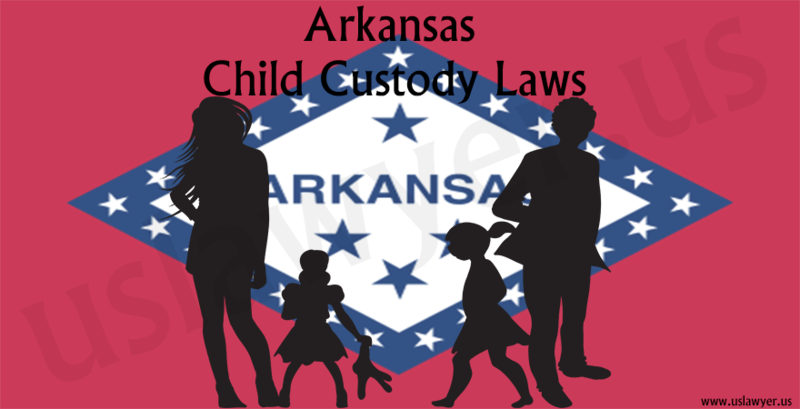 They include the legal custody, where the decisions for the well being of the child are made by the parent and the physical custody.